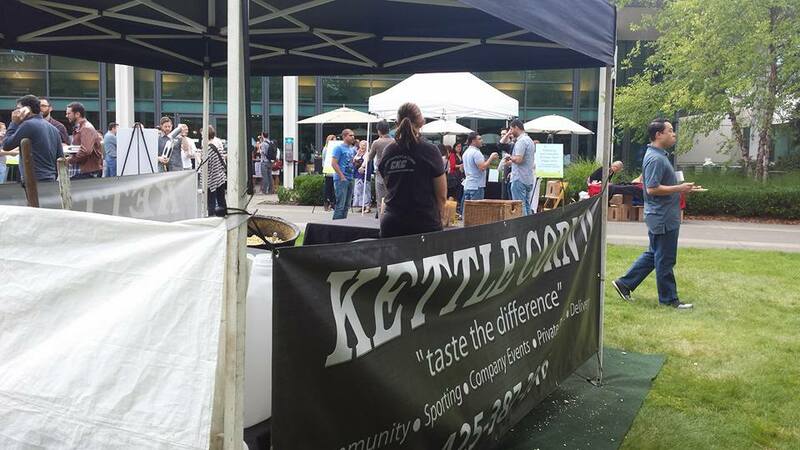 Custom Kettle Corn specializes in on-site catering of popcorn. 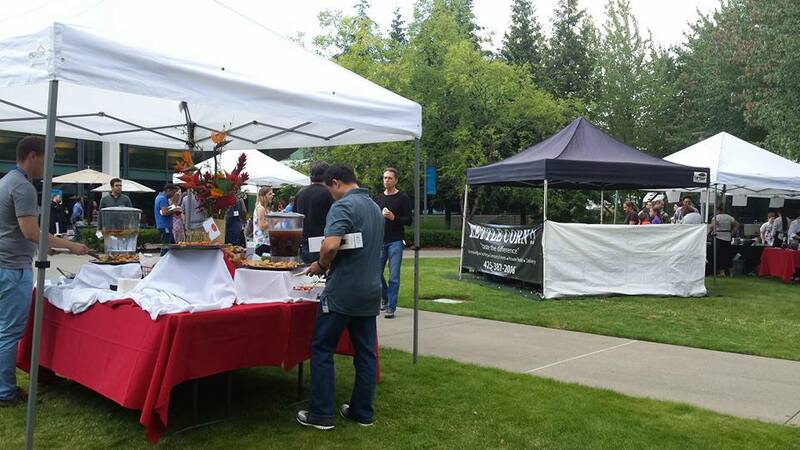 Our setup has a professional look that fits well with corporate events yet brings the old fashion kettle corn to you. 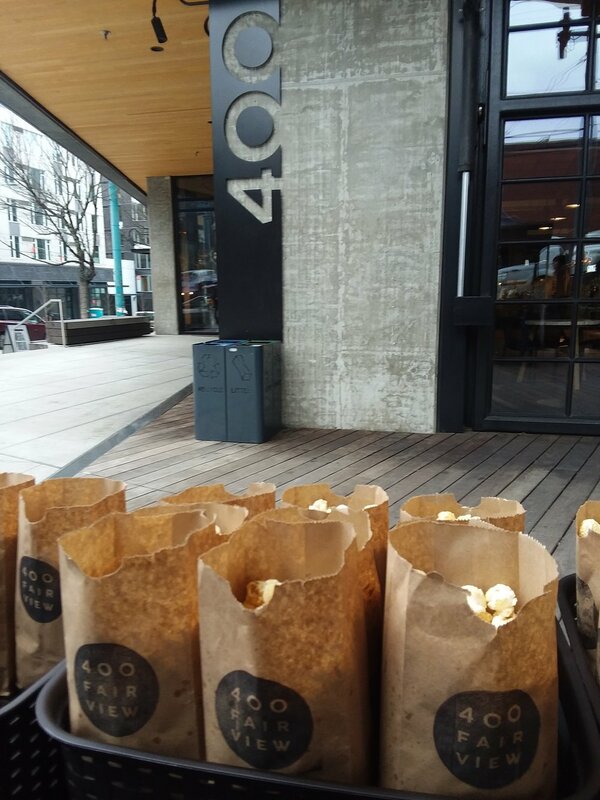 We are completely self-sufficient and work to provide the experience of fresh popped kettle corn in an urban environment. Our goal is to meet the needs of the client, which often puts us in places that most don’t dare to logistically try to do. 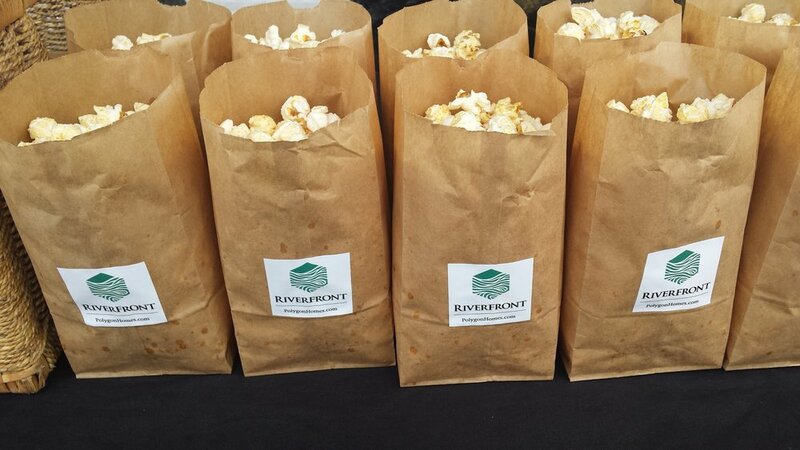 Everyone loves kettle corn and is a great way to treat those in the workplace. Our product and services are the finest around…..”Taste The Difference”!! 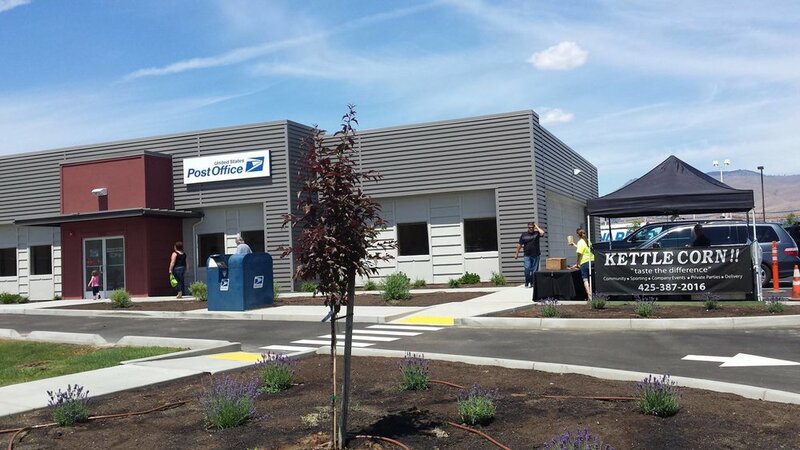 We provide an all inclusive cost when hired into your event. Each guest receives a single bagged serving of kettle corn. You name it and we’ve probably done it….we’ve been hire in as part of rural events, corporate events, company events, weddings, grand openings, product launches, tenant events, birthday parties, sale events, customer appreciations, labor union events, boat “christening” parties, public park events and on and on. 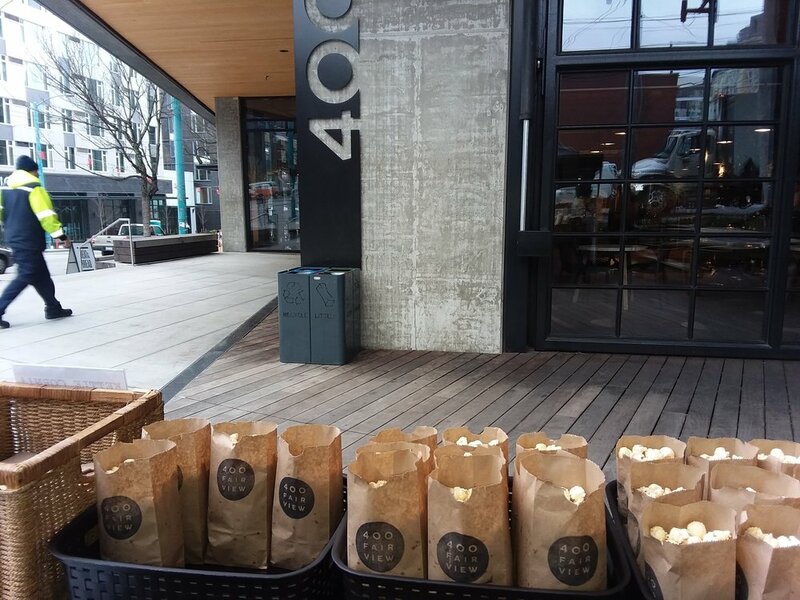 Please contact us if you would prefer Kettle Corn served in a different manner.